Download Musical.ly Video – Musical.ly is a global video community and a platform for creating short videos with editing tools and share with the world. With musical.ly, you can use our music and sound library, stickers, face filters, beauty effects, and more for the videos. With the Musical.ly app, you can easily edit your videos with thousands of free music clips and sound effects! Musical.ly is quite popular these days and youths are loving it. 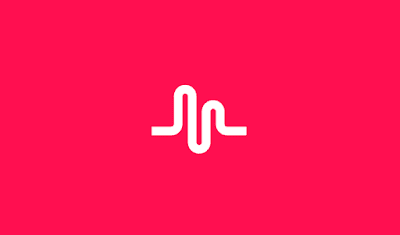 Already millions of creators are on musical.ly and showing their incredible talents using the phone camera. But the Musical.ly platform doesn’t let you download videos from their platform to your gallery. How to Download Musical.ly Video Online? If you are a fan of musical.ly and following some users and loving their videos but not able to download your favorite videos then we will help you to download Musical.ly videos. There are some apps and websites on the internet that allows you to download Musical.ly videos to the gallery. If you have a question in your mind how to download Musical.ly videos online then here are some easy ways to download Musical.ly videos directly to your gallery to watch them without internet anytime. You will see download video option and click on it to download musical.ly video so that you can download musically videos on computer or smartphone. MusicallyViewer is an online web application that allows you to watch Musical.ly videos on your computer, tablet, or phone for free! Watch your favorite Musical.ly videos, search popular hashtags and users, download Musical.ly videos, and more using MusicallyViewer. Several Android apps available in PlayStore that lets you download the Musical.ly Videos directly. You will get a Download option. Simply click on it to download musically videos without watermark easily. Tap on download option to save Musical.ly video to the gallery. With over 40 million downloads Videoder is among the best video downloaders on Android. It supports downloading from over 50+ sites. Packed with ample features and perfected with a modern design available for both Android and Windows. Choose the video to start downloading. The simplest way to download Musical.ly videos on Android using Videoder – Make sure Videoder app is running on your device. Now open Musical.ly App and Select your desired video. Click on share options and click on Copy Link. Now a popup will appear below of the screen Download Video. Click on it then select video resolution download it directly to your gallery. How to download a video from Musical.ly using Savedeo? SaveDeo is a website that allows you to download videos from different sites. You can download Musical.ly videos easily through SaveDeo by following below simple steps. That’s it! Now you can play the video anytime in offline. 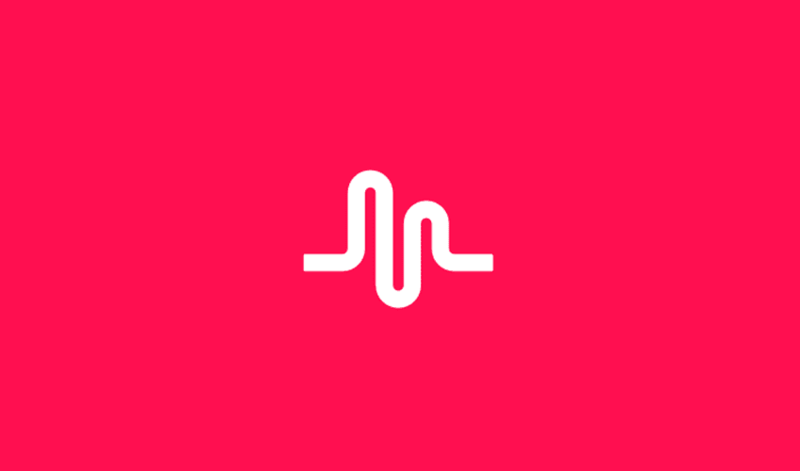 I hope you enjoyed the ways to download Musical.ly videos. Do share this article with your Musical.ly friends and let them know about it.